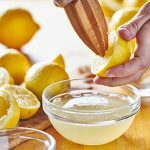 The combination of lemon juice, olive oil, and raw apple cider vinegar is one of my favorites and, in my opinion, one of the most effective remedies for kidney stones and the discomfort they cause. 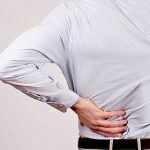 At the first symptom of stone pain, mix 2 ounces of organic olive oil with 2 ounces of organic lemon juice. Drink it straight and follow with a 12-ounce glass of purified water. Wait 30 minutes. Then, squeeze the juice of 1/2 lemon into 12 ounces of purified water, add one tablespoon of organic raw apple cider vinegar and drink. Repeat the lemon juice, water and apple cider vinegar recipe every hour until symptoms improve. Uva ursi is a common folk remedy for kidney stones. 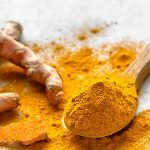 Not only will it help discourage infection in the kidneys, but it may also help reduce discomfort and cleanse the urinary tract. According to some, 500mg three times a day is recommended for kidney stones. Organic dandelion root is a tool to cleanse the kidneys and support normal kidney function. Taking up to 500 mg twice a day may be beneficial. The shape of this bean may remind you of it's healing potential. Kidney beans are an excellent source of magnesium, which helps reduce symptoms associated with kidney stones. Traditionally the pods were used as a medicinal tonic. Horsetail tea is an effective, natural diuretic that helps you flush excess water and uric acid from your kidneys. Drink up to 3-4 cups of horsetail tea daily or take 2 grams of the herb in capsule form daily. We've all heard that pomegranates have many health benefits. But, more specifically, the seeds and juice of pomegranates can be considered another natural remedy for kidney stones. This may be related to their sour nature and astringent properties. I prefer to eat organic pomegranates and drink freshly-squeezed pomegranate juice. Studies show that people with recurrent kidney stones who took magnesium supplements showed significant improvement in symptoms. 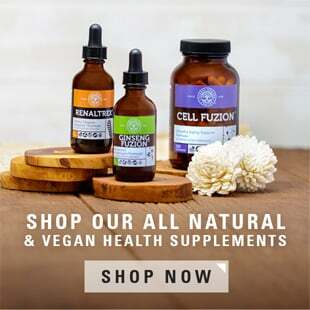 Magnesium orotate is one of the best sources of magnesium. Celery in vegetable form and celery seeds are great urine-promoters and kidney tonics. Regular use of celery seed as a spice or a tea may discourage kidney stone formation. Holy basil, also known as tulsi, tea supports the kidneys and can be taken throughout the day for proper fluid, mineral, and uric acid balance. If you have kidney stones, try taking one teaspoon each of holy basil juice with raw honey daily for up to six months. Some believe that folk remedies with pure holy basil juice can help induce stone expulsion from the urinary tract. Unhealthy food is a primary cause of kidney stones. Cut down on the amount of soda and energy drinks you consume. Avoid processed food and alcoholic beverages. 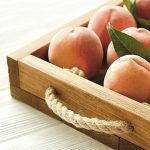 Add more fibrous fruits and veggies to your diet, especially those listed above. It sounds odd, but some research suggests using an inversion table can help pass stone fragments after extracorporeal shock wave lithotripsy. Extracorporeal shock wave lithotripsy, in short, is when a targeted shock wave is sent through the body to break up stones. It seems that inversion therapy helps the body pass the broken stones. I also recommend reading the book "The Green Body Cleanse" to learn how to select foods that support kidney health. Remember, an ounce of maintenance is worth a pound of cure. 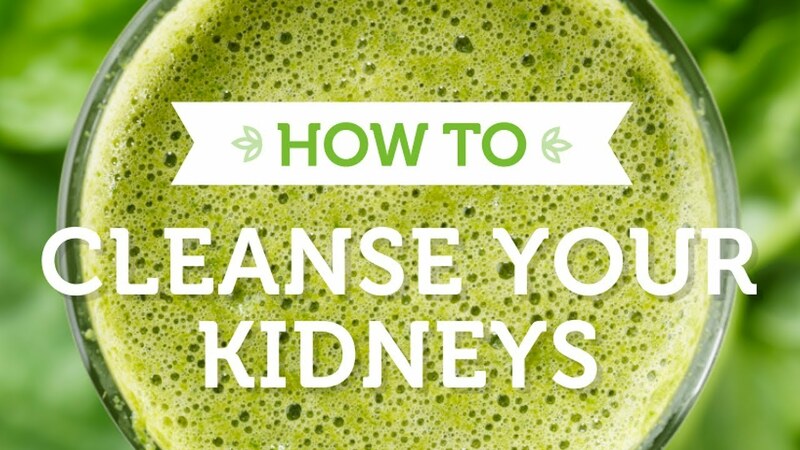 I highly recommend that you keep your kidneys functioning normally by performing a kidney cleanse twice a year. 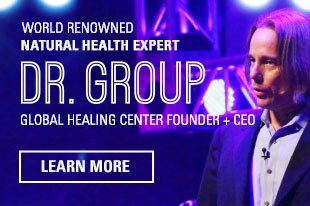 Try Global Healing Center’s Kidney Cleanse Kit — a powerful combination of our very best supplements for supporting normal kidney health. Our kidney cleanse kit is formulated to detoxify, flush and purge the kidneys of built up toxins, kickstarting your natural healing mechanisms and promoting whole-body health. 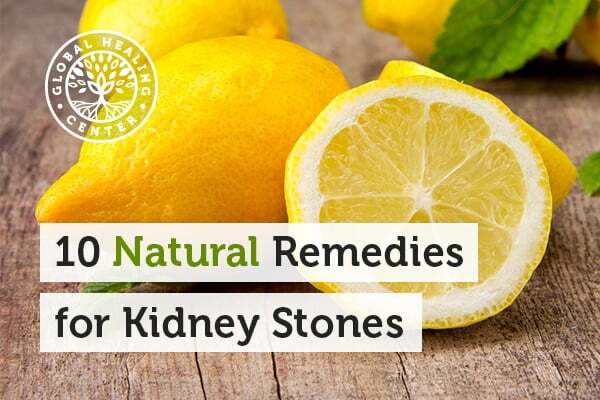 Do you have a favorite kidney stone remedy I missed? If so, please leave a comment below. Koff SG, et al. "Comparison Between Lemonade and Potassium Citrate and Impact on Urine PH and 24-Hour Urine Parameters in Patients with Kidney Stone Formation." Urology 69.6 (2017): 1013–1016. Web. 2 Mar. 2017. Grases F, et al. "Urolithiasis and Phytotherapy." International Urology and Nephrology 26.5 (1994): 507–511. Web. Paulien GB. "The Divine Prescription and Science of Health and Healing." TEACH Services, 1995. Print. 2 Mar. 2017. Hariprasath K, et al. "ANTIUROLITHIATIC ACTIVITY OF TRIBULUS TERRESTRIS FRUITS AND PUNICA GRANATUM SEEDS IN ETHYLENE GLYCOL INDUCED RAT MODELS." Indo American Journal of Pharmaceutical Research (2013): n.pag. Web. 2 Mar. 2017. Azarfar A, et al. "Evaluation of the Effects of Magnesium Supplement in Primary and Secondary Preventions of Nephrolithiasis: A Systematic Review." Reviews in Clinical Medicine 3.1 (2016): 18–22. Web. 2 Mar. 2017. Pattanayak P, et al. "Ocimum Sanctum Linn. A Reservoir Plant for Therapeutic Applications: An Overview." Pharmacognosy Review 4.7 (2010): 95–105. Web. 2 Mar. 2017. Yu X, et al. "Application of Inversion-Table in the Treatment of Lower Pole Renal Stones." Zhonghua wai ke za zhi [Chinese journal of surgery]. 47.4 (2009): 255–7. Web. 2 Mar. 2017.